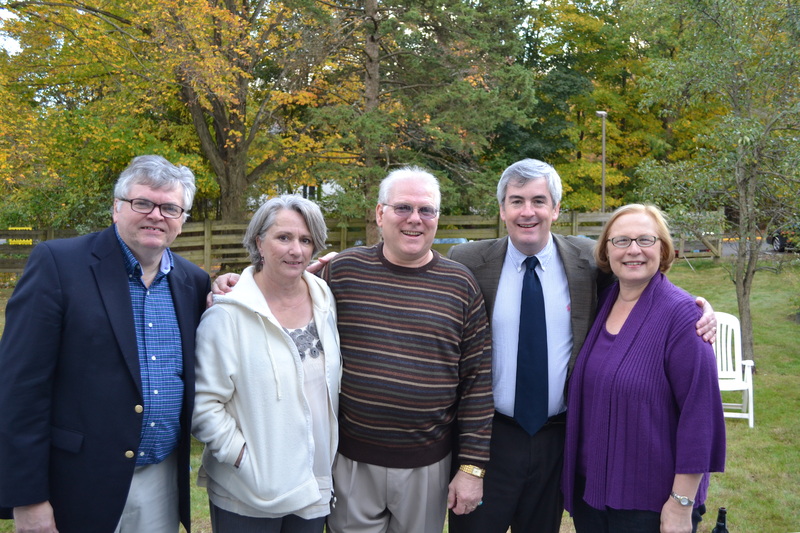 Join The Effort To Get Out The Vote…Ward 4’s Freeman and Ward 2’s Collins Hold Fundraisers….Dems To Rally 11/6….Blumenthal With NB Dems…. Time to Get Out The Vote…. A Tobias Freeman for Alderman fundraiser will be held Friday, October 28th from 5:30 – 7 pm at Roma’s Sports Bar & Grill, 382 Allen Street, New Britain. The Roma reception includes pizza, wings and salad..
Freeman, a certified public accountant, is a newcomer to city politics. 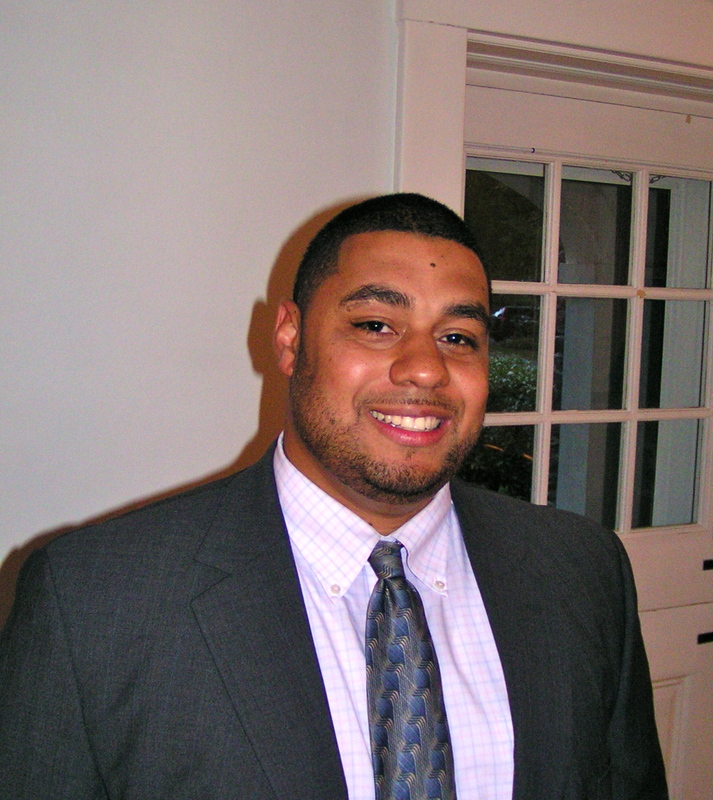 He graduated from Central Connecticut State University and serves on several nonprofit boards. He is a Farmington Avenue resident in the ward that includes CCSU, Transfiguration Church and Pulaski Middle School polling places. The suggested donation is $25. The Committee for Tonilynn Collins will hold "A Taste of Soul" fundraiser on Monday, October 31, from 5 to 7 pm at the Pride of Connecticut Lodge of Elks, 24 Elm Street. Collins, a member of the Common Council since 2004, is seeking re-election to the second ward that includes New Britain High School, Roosevelt School and the Armory polling places. Collins, who works as a bookkeeper in the city Water Department, cites three key issues in her re-election bid: economic development, public safety, services for the elderly. The suggested donation is $25. The maximum allowable contribution is $250. 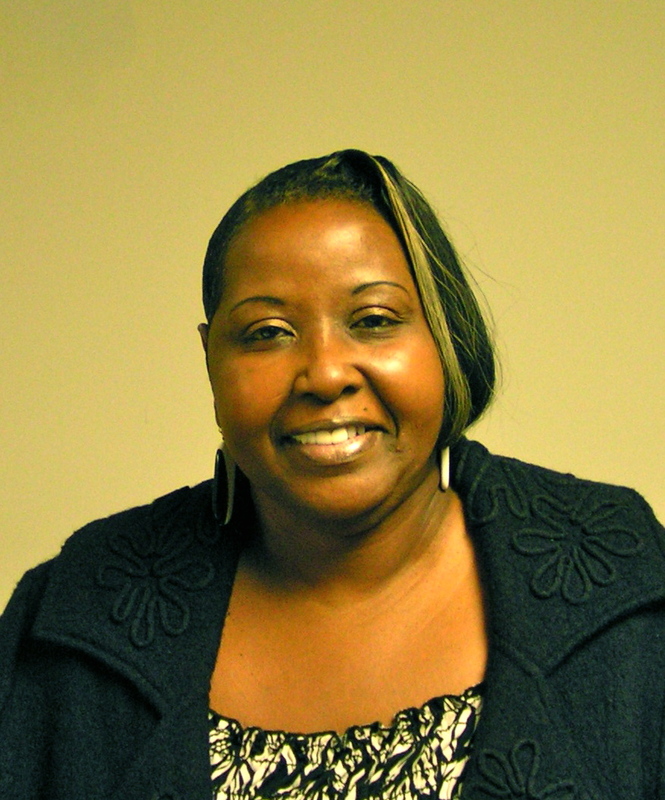 Alton Brooks is serving as Alderwoman Collins’ Treasurer. A “Row A All The Way” rally and DTC fundraiser will be held Sunday, November 6th, 1-4 pm at the Generale Ameglio Society’s Bianca Ballroom, 13 Beaver Street. 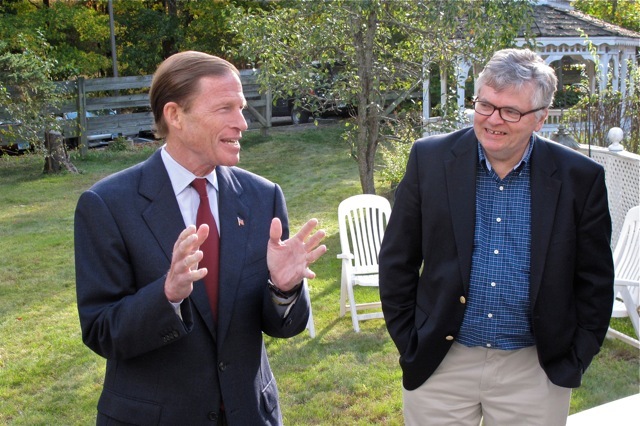 Senator Richard Blumenthal met candidates at the October 22nd event held at the birthplace of New Britain’s first mayor Frederick Stanley and hosted by Bob and Cindy Pleines. 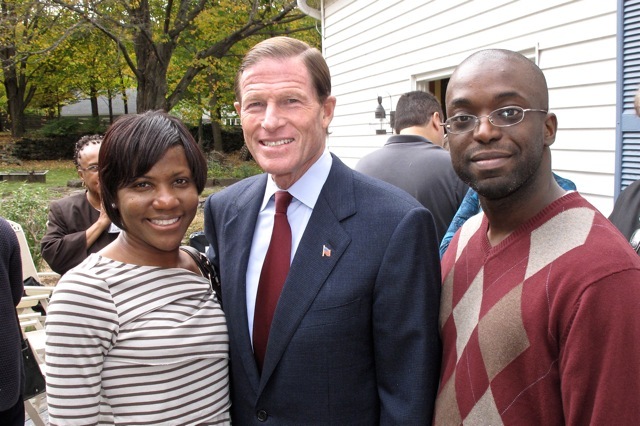 This entry was posted in Blumenthal, Election Day, Fundraiser, Rock The Vote. Bookmark the permalink.